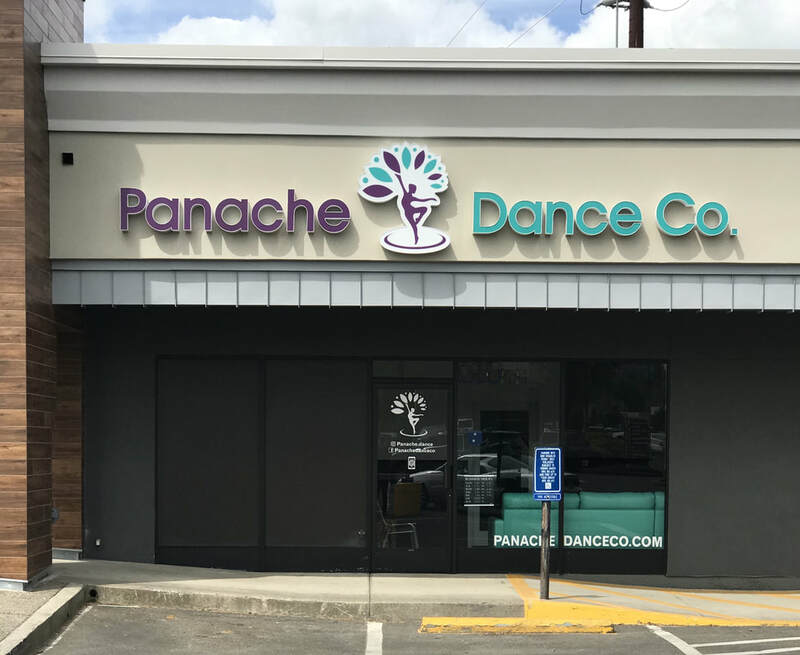 Panache Dance Company is the dance studio you've been looking for in the greater Medford area! We offer the perfect balance for our students by offering optimal opportunities to perform, professional and (most importantly) kind instructors, and always keeping a "budget friendly" mentality. We are home to the "Panache Pledge." This commitment helps guide our dancers not only in their dance classes, but in life. I pledge to be kind and respectful. I pledge to always work hard and try even when I want to give up. I pledge to not only help others, but to seek out those who need to be lifted. I pledge to accept who I am and who others choose to be. I pledge to respect my body and treat it as the gift that it is. I pledge to focus on improving myself, accept my imperfections, and not compare myself to others. I pledge to be humble because we are all learning. I pledge to "Dance with Panache" - full of confidence and style. Panache Dance Co. started in a spare room a friend's home in 2013 when Sydney moved back home to Medford, OR. She had graduated form BYU-Idaho, where she began her career teaching dance for her professor's studio, and now wanted to share that passion with dancers in Medford. In one week she had three filled classes. From there, Panache has grown from 20 dancers to 70 in what feels like the blink of an eye. 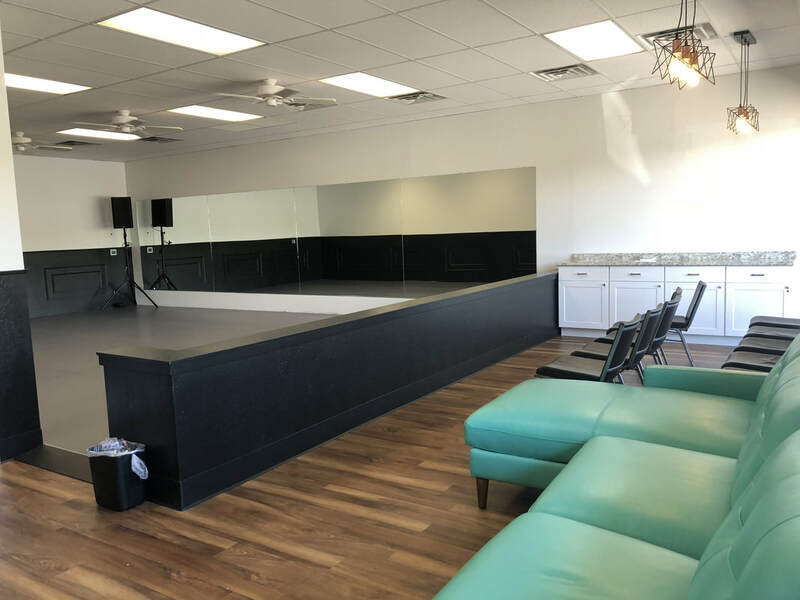 With new instructors joining our team and a brand new professional space, Panache Dance Co. has nothing but a bright future ahead. We know your dancer will love our classes! Our passion for dance is contagious and undeniable!